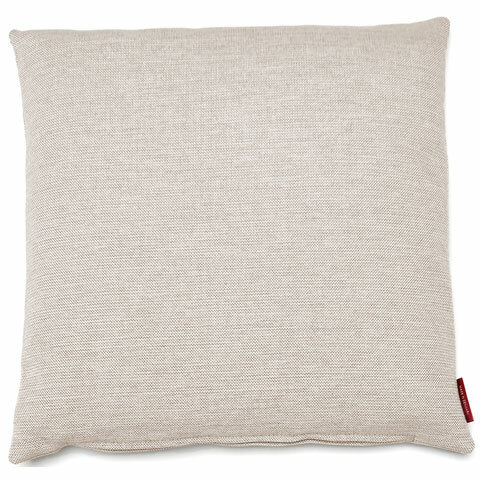 Soft, simple and subtle, the Dapper Pillow from Innovation is the perfect accent piece to any sleeper sofa. 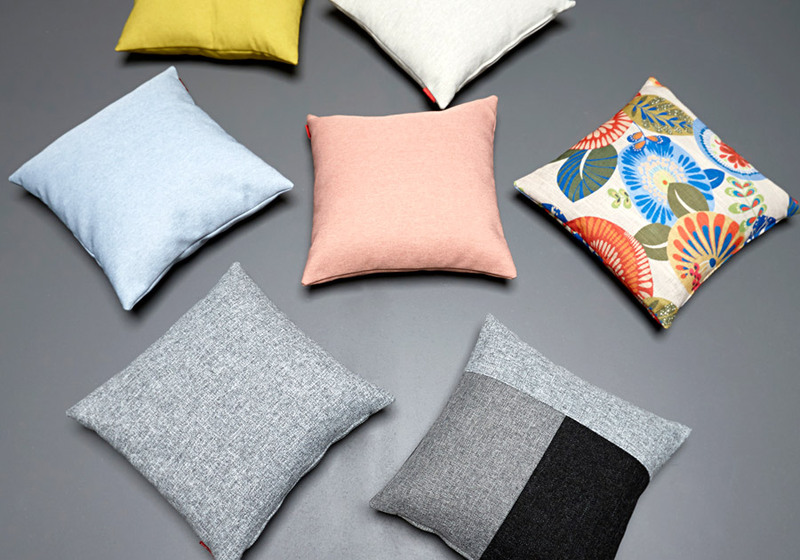 Choose a fabric to match your sofa bed, or go for something with contrast. 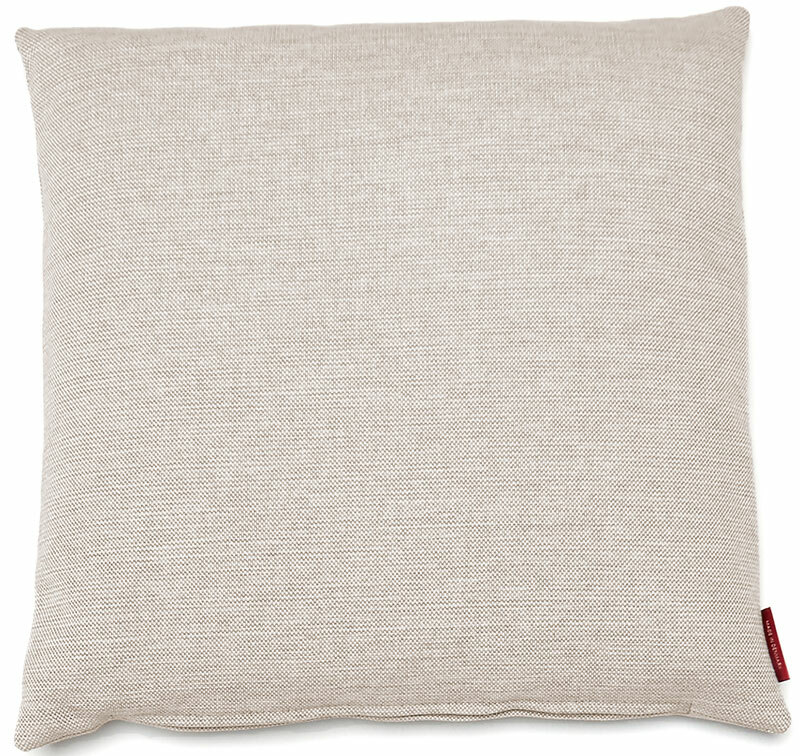 Either way, you're choosing a stylish Danish pillow that is a dapper (we're sorry!) accent to any modern space!